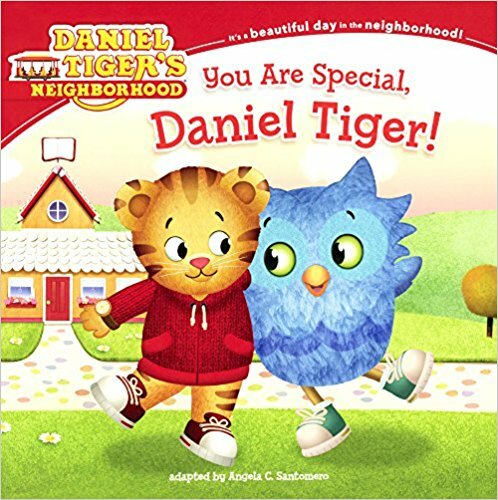 This award-winning animated program for preschoolers ages 2 to 4 builds on the pioneering PBS series, Mister Rogers’ Neighborhood. 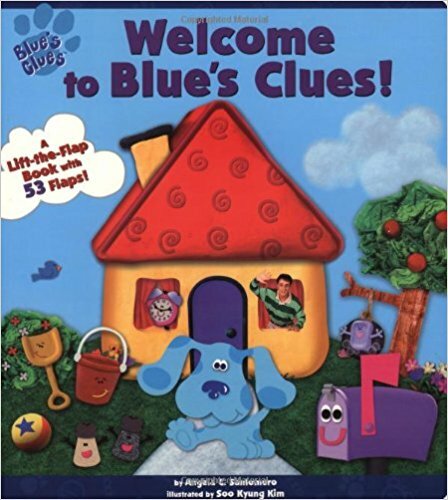 Malcolm Gladwell referred to my first show, Blue’s Clues, as “One of the stickiest TV shows EVER made” in his sensation The Tipping Point. 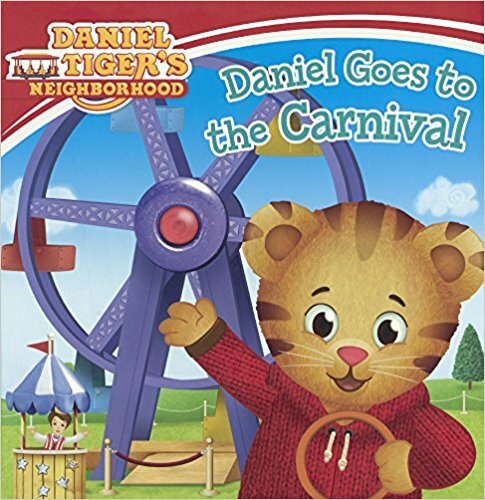 Check out all of my children’s books over at Amazon! 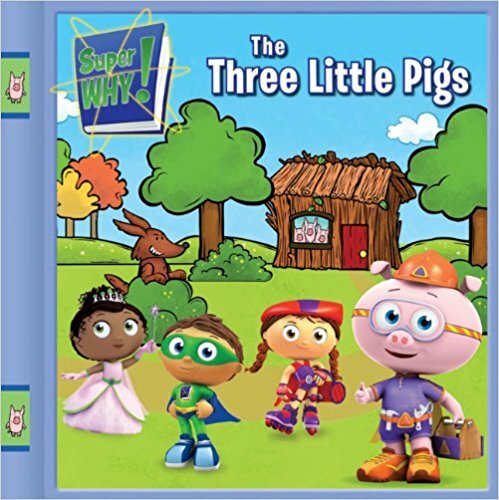 A breakthrough preschool series designed to help kids ages 3 to 6 with the critical skills that they need to learn & love to read! 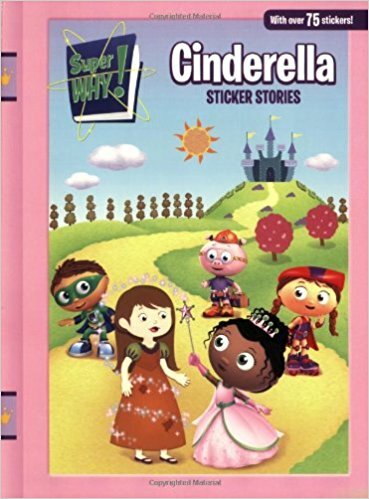 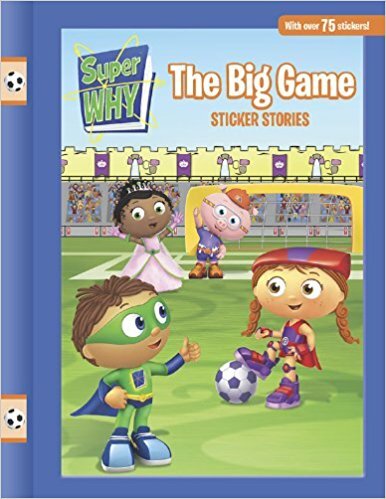 As recommended by the National Reading Panel, Super Why makes reading an empowering adventure by using interactive literacy games. 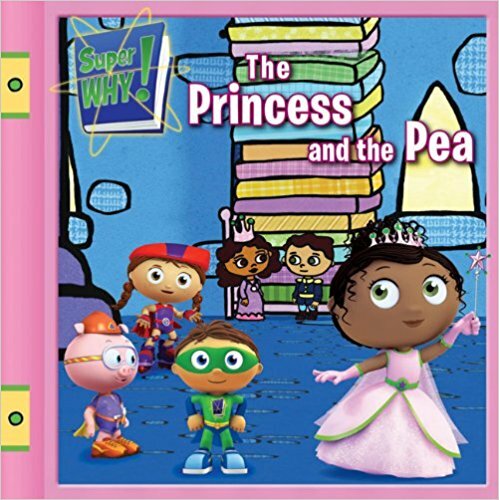 In Super Why reading is power! 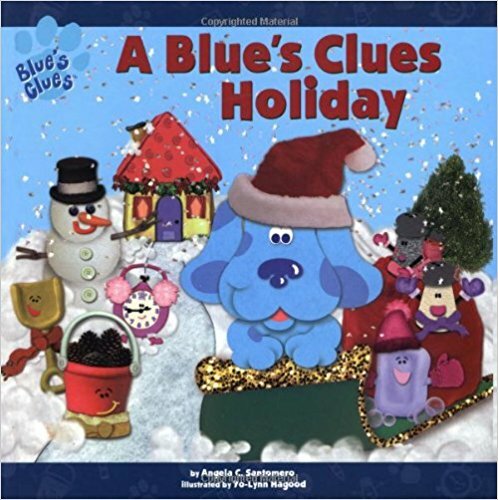 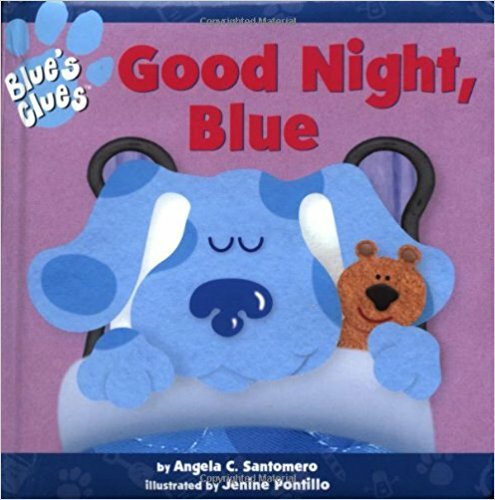 Preschool Clues explains how everyone can extend my successful learning techniques when the show is over.